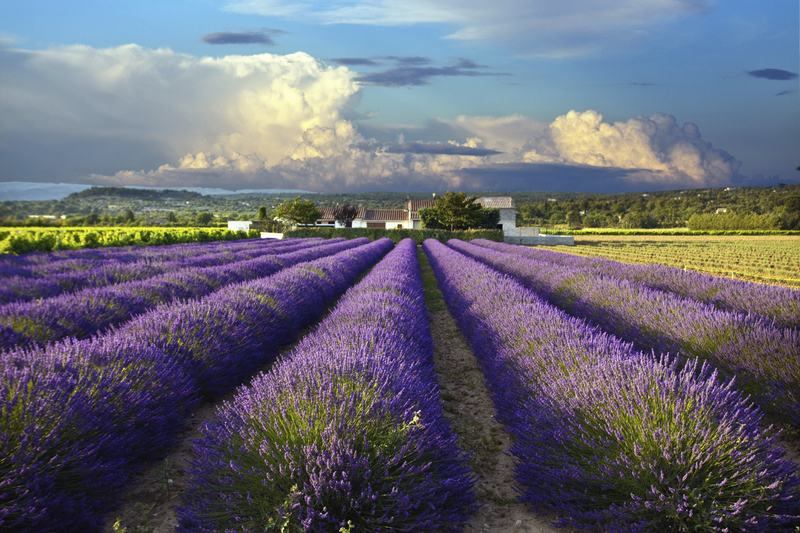 Provence is still one of the most highly sought-after regions in France for living the dream. 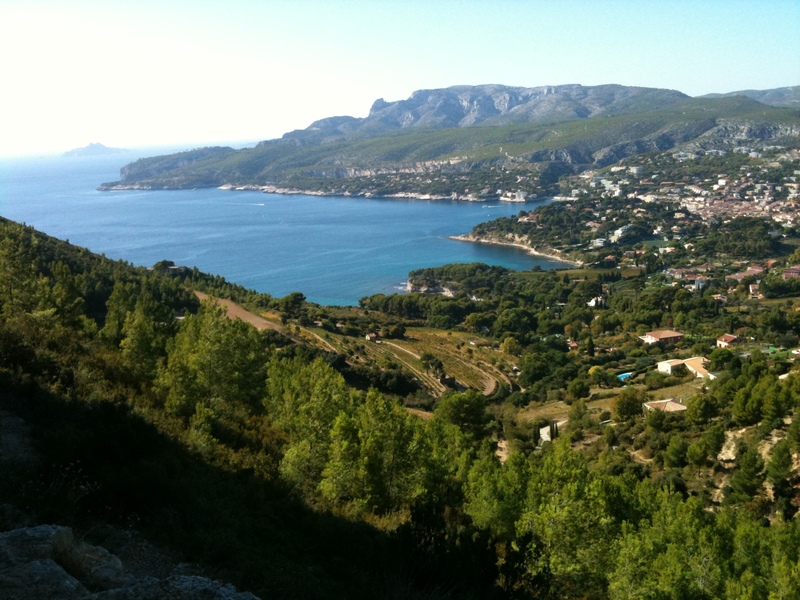 There are over 800 towns and villages in Provence, all with rich cultural identities and histories and, of course, 300 days of sunshine to relish. 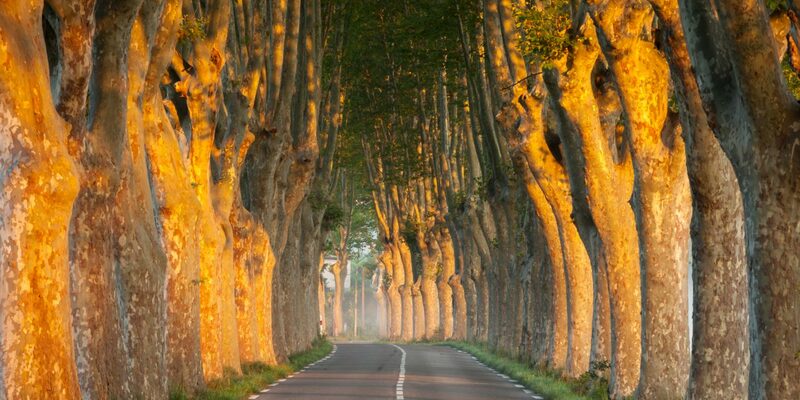 With major cities such as Aix-en-Provence, Avignon, Nimes, and Marseille all providing excellent TGV connections and airports, and an abundance of charm, the region is easy to reach and superb location for weekends away or longer holidays. Here are five dream country homes in Provence, handpicked by Home Hunts, which are currently on the market for under €2 million. Outside the extensive grounds, vast heated swimming pool and sweeping terraces – with delightful sunny and shady areas – make al fresco summer dining a delight. 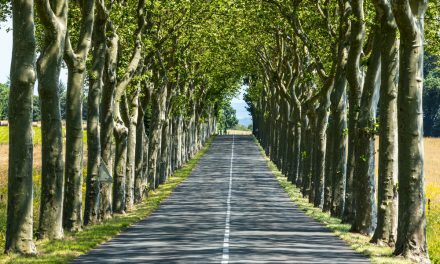 Wandering through your own private park, which boasts ancient pines and oaks, as well as an olive tree, is an experience that you will never tire of at any time of the year. 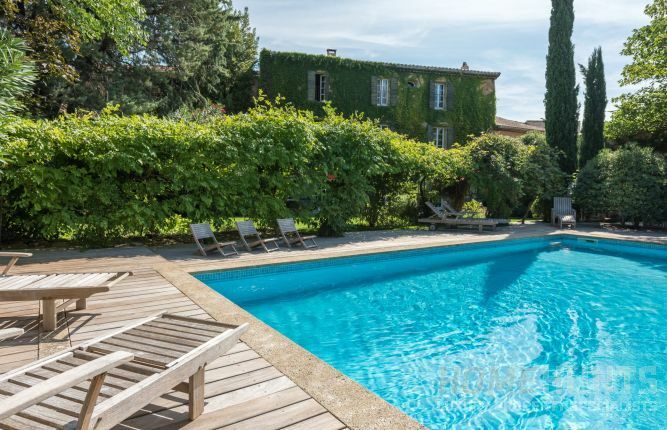 Despite it being in a tranquil location with panoramic views over the countryside, this property is just five minutes from the centre of the village and 15 minutes from the five-star Terre Blanche golf course and spa in Fayence. Simply spectacular, it has been valued at €1,995,000. 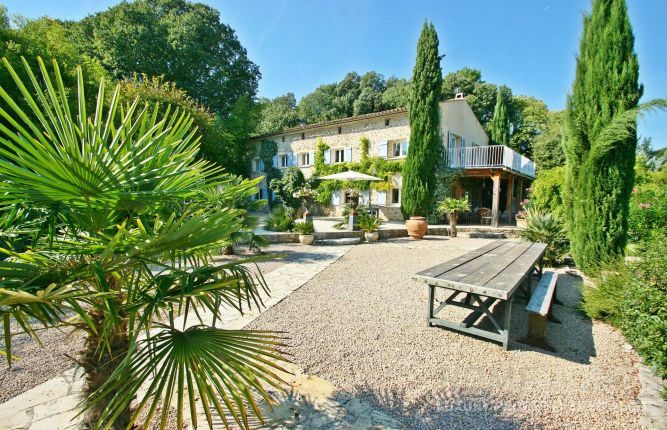 Situated along a river with a ruin of old water mill, this stunning 18th century estate in Le Thoronet (HH-7257778) is a dream country home that’s just half-an-hour from the plage at Frèjus. It offers seven bedrooms in total, which are split between the bright and airy rooms of the main house and the second house, which also has a pretty private courtyard. With landscaped gardens that are resplendent with exotic trees and tall poplars and a swimming pool bordered by a covered terrace for entertaining, this grand home is perfect for families and friends holidaying together in a peaceful place set back from the busy Riviera. It is on the market for €1,990,000. This lovingly restored 18th century Provençal house (HH-10812418) – priced at €1,620,000 – is spectacular for many reasons. The top-quality fixtures, fittings and furnishings exudes style and warmth throughout. From the solid wood floors and high-level ceilings in the bedrooms (of which there are eight in total) to the superb open plan dining and bar area featuring original beams, every inch of this property has been carefully brought to life. Outside gloriously vast summer room leads out into a leafy terrace and large swimming pool that would be wonderful for keen swimmers as well as a splash around with the kids. A wide decking area alongside the water is a sun-kissed spot for sunbathing, but never far from a shady tree when the temperature hits summer highs. 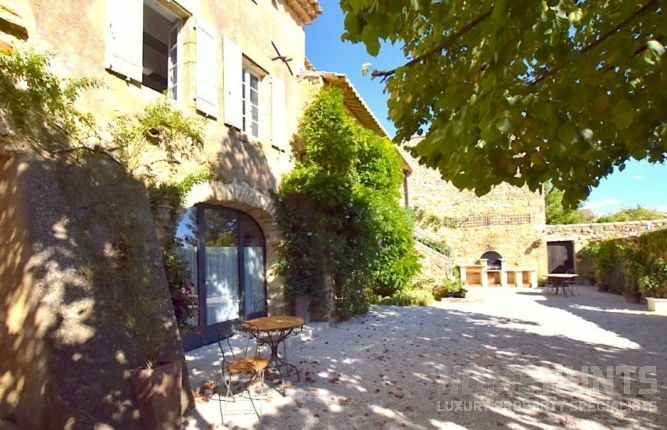 A former silk farm set in a charming village (HH-12118558) just a couple of minutes from the elegant town of Uzès, this magnificent 18th century property in mellowed stone has been stylishly refurbished from top to bottom by an interior designer. Old terracotta tiles, original oak beams, high ceilings and a careful eye for décor have created authentic interiors that combine modern and traditional styles to produce a stylish and cosy ambience. One of the most spectacular aspects of this property is the enclosed and very private pool terrace, which leads on to the enclosed cottage garden and masses of climbing roses. Past here there are lawns and orchard with olives and fruit trees. The wisteria-covered terrace outside the kitchen is another treat to discover as is the imposing wine cellar. This is a must-view property at €1,595,000. 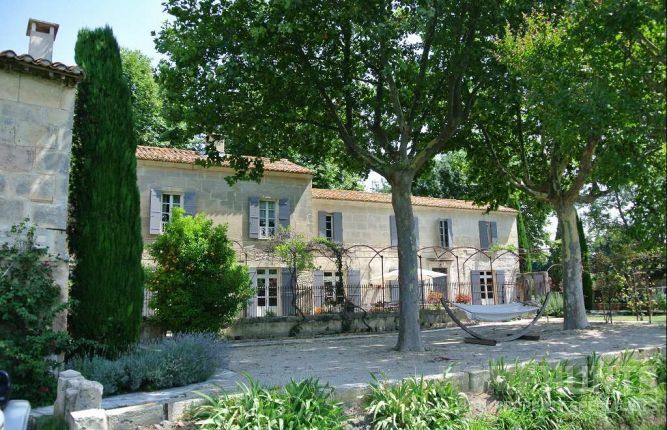 As one of towns that Home Hunts currently recommends as an up-and-coming area offering good long-term investment prospects, this beguiling 18th century Mas (HH-9524654) is located in an idyllic location just a few minutes from the centre of Arles. There are so many features of this property that make it a wonderful holiday home. From the spacious terrace around the pool, to the outbuilding that could become guest accommodation and the overall look of the property, which is that of the idyllic Provençal country home, life here is relaxing all year round. A superb second home option for a family, this property has been valued at €1,260,000. 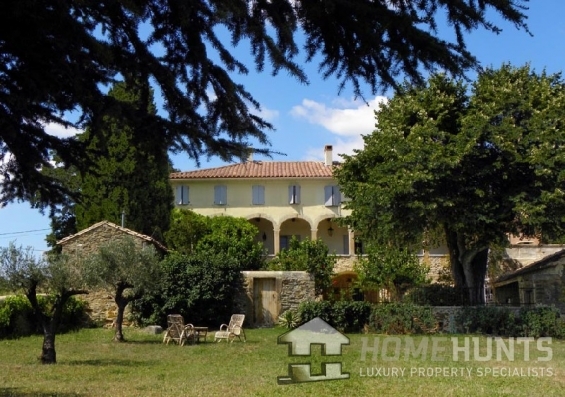 If you would like to buy a luxurious country home in Provence, you can search for more properties here at www.home-hunts.com. To discuss any of these properties with a consultant and your specific critera, call +33 (0)970 44 66 43.